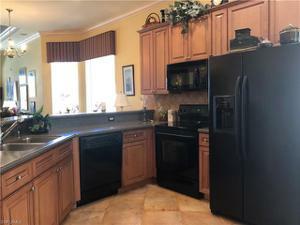 JUST REDUCED $13,000. 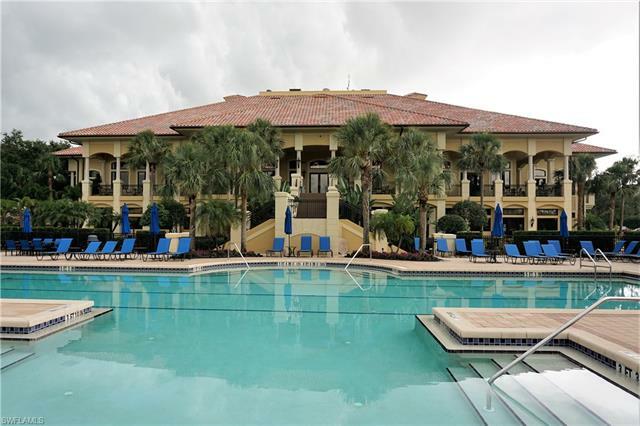 Located in Saraceno at Grandezza with its own private swimming pool & spa on the 17th hole. 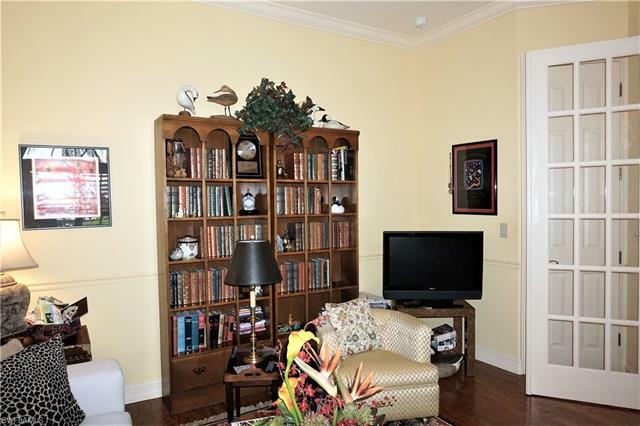 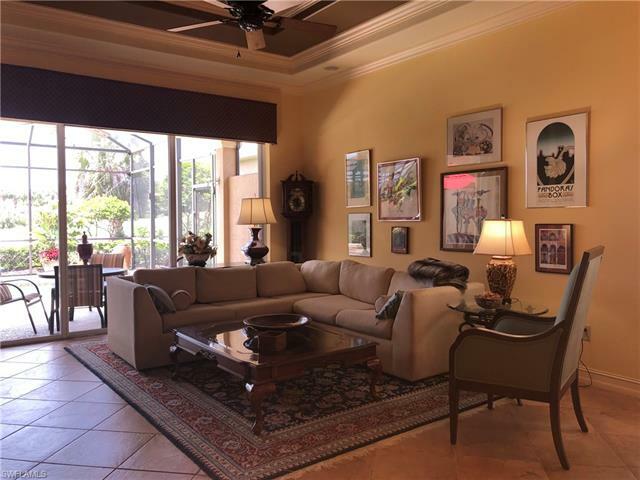 This great room plan is ideal for the Florida country club lifestyle featuring 10’ ceilings, tile/wood throughout the living area, newer A/C, new washer/dryer, water filtration system, plantation shutters, custom painting, and a beautiful wide view of the golf course. 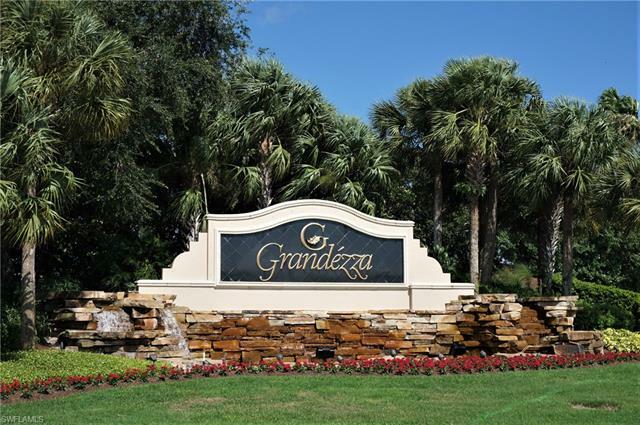 Grandezza features a 53,000 sq. 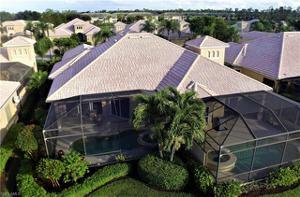 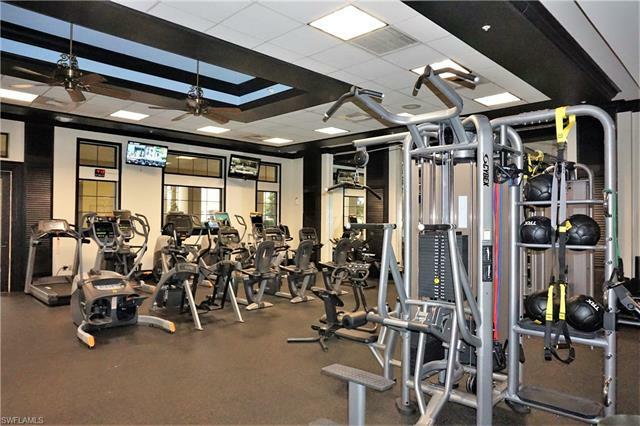 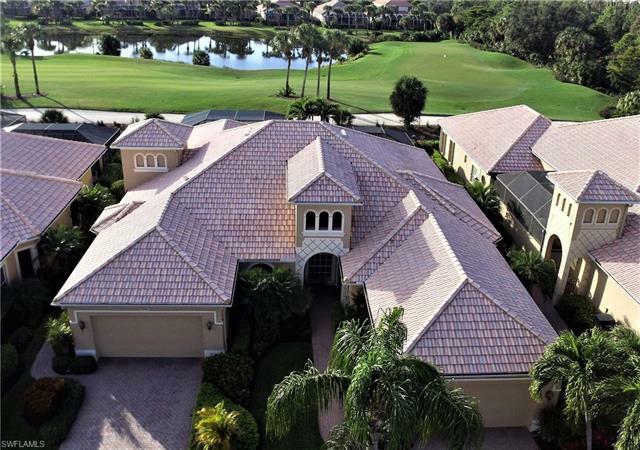 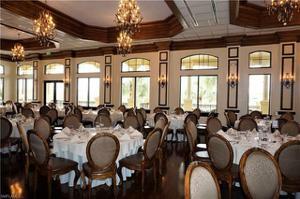 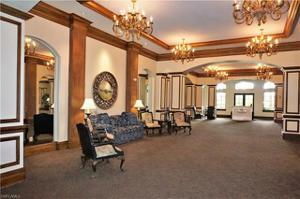 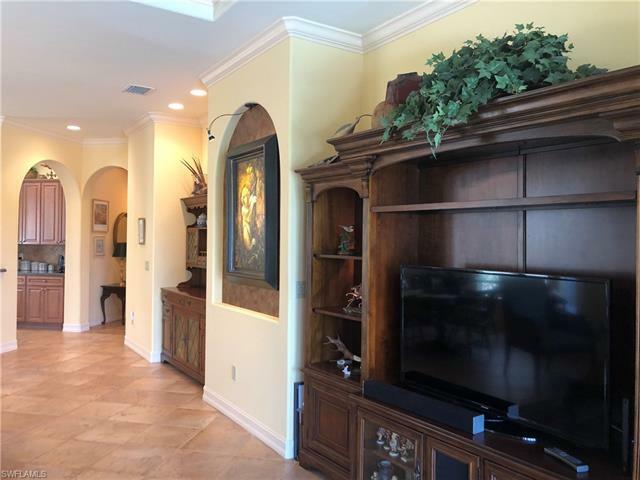 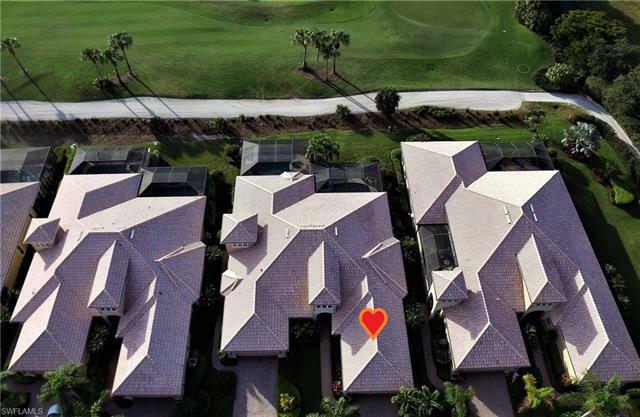 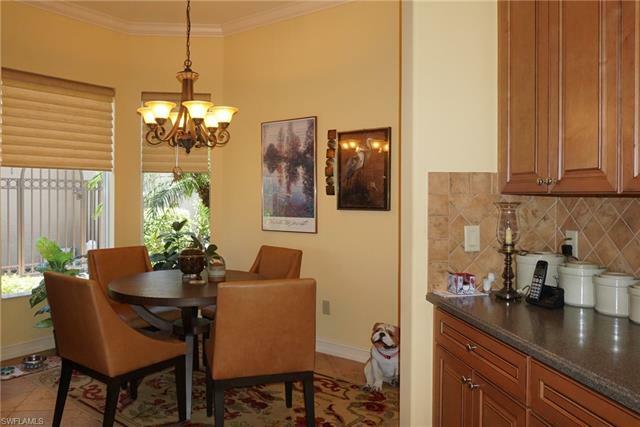 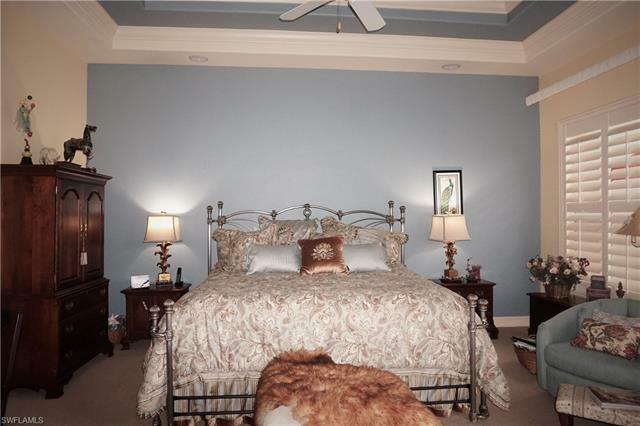 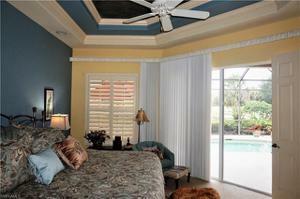 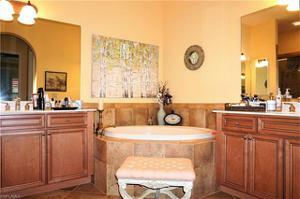 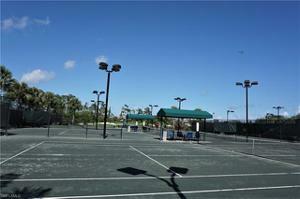 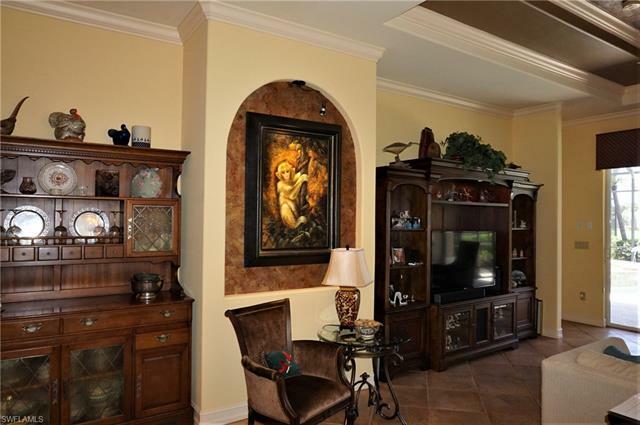 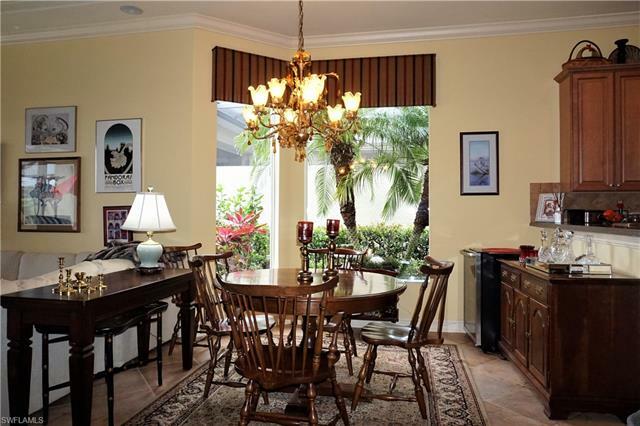 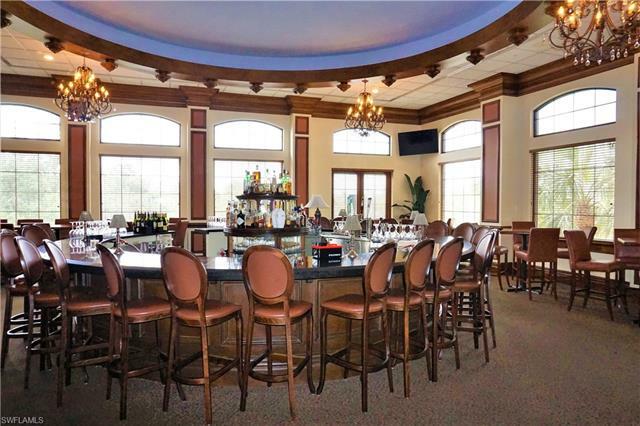 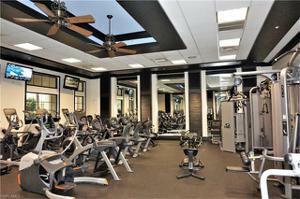 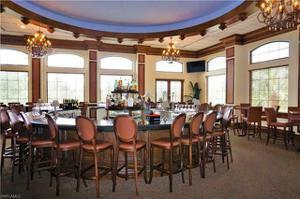 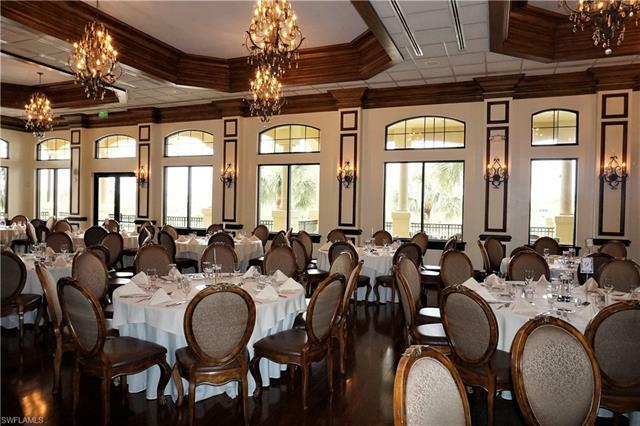 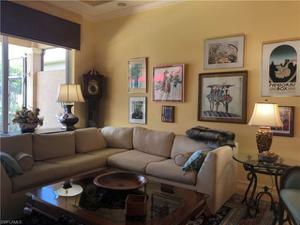 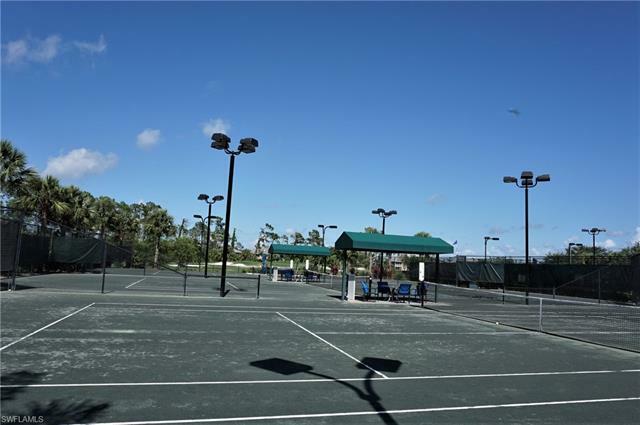 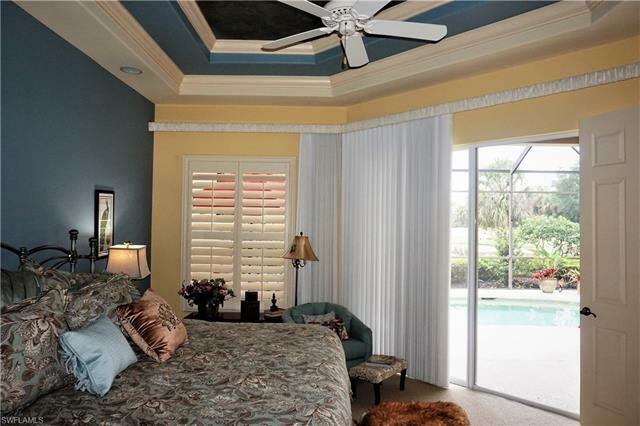 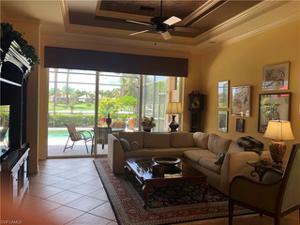 ft. clubhouse with restaurants, large resort pool, spa & cabana snack bar, fitness center and tennis. 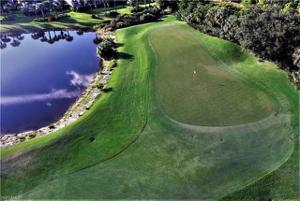 The focal point is the 18-hole Darwin Sharp III designed championship par 72 golf course. Players of all levels can challenge themselves on this beautiful course that features undulating greens, rolling fairways and an aqua/land driving range. 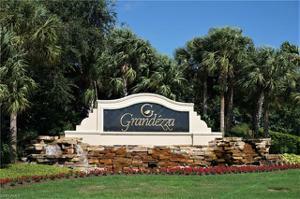 Grandezza also has year-round reciprocal golf and dining with The Strand, expanding residents’ choices. 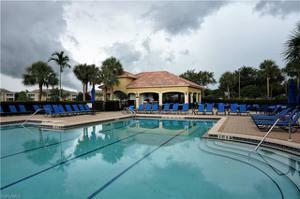 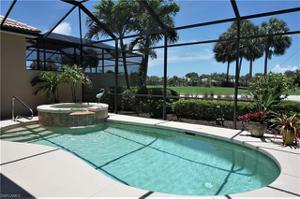 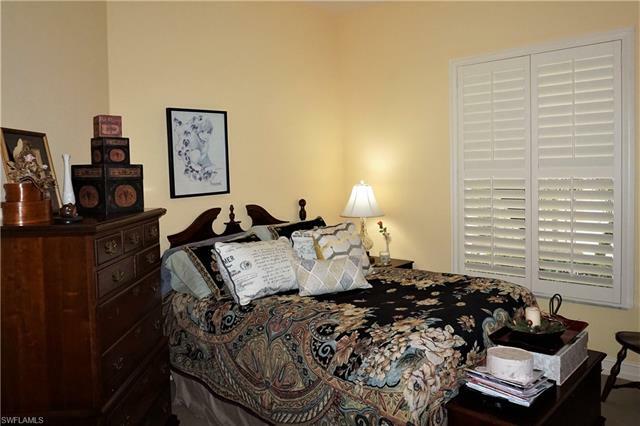 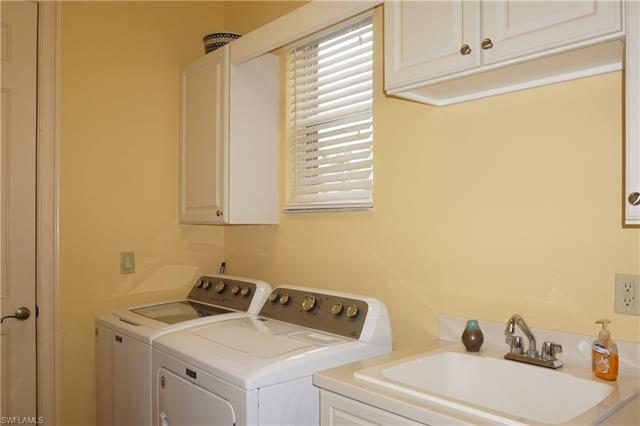 Conveniently located in the Village of Estero across the street from Germain Arena and Miromar Outlets. 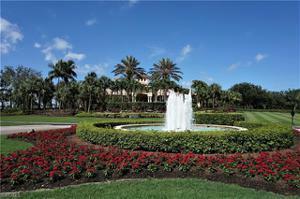 A 10-minute drive will take you to the Coconut Point Mall and Gulf Coast Town Center, and the FGC University. 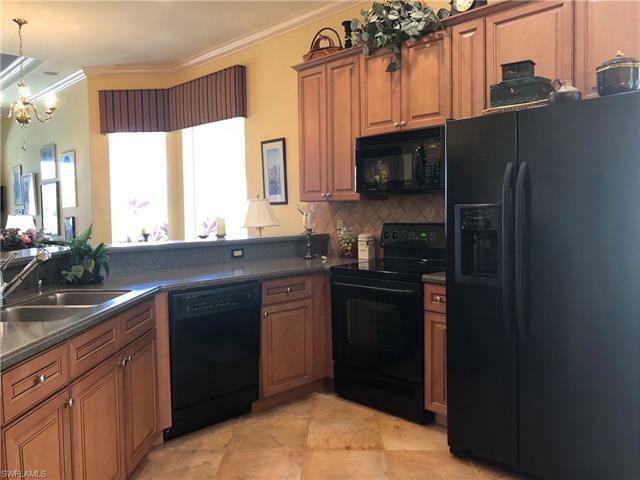 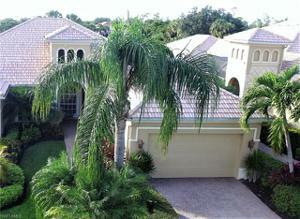 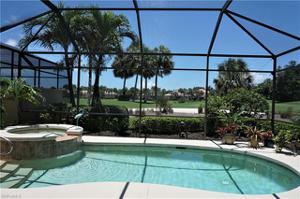 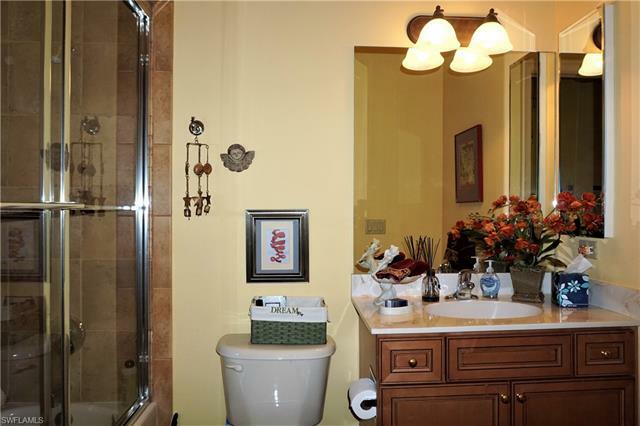 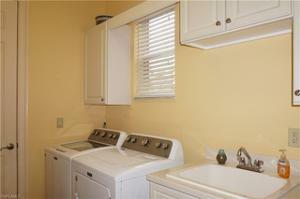 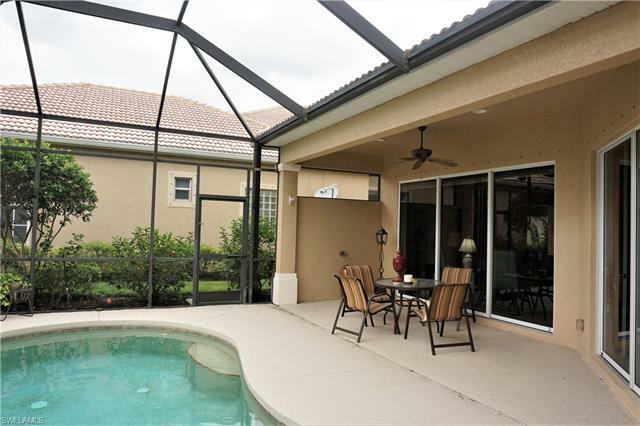 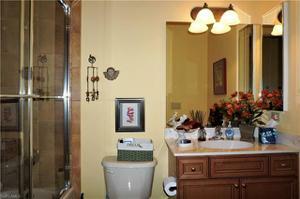 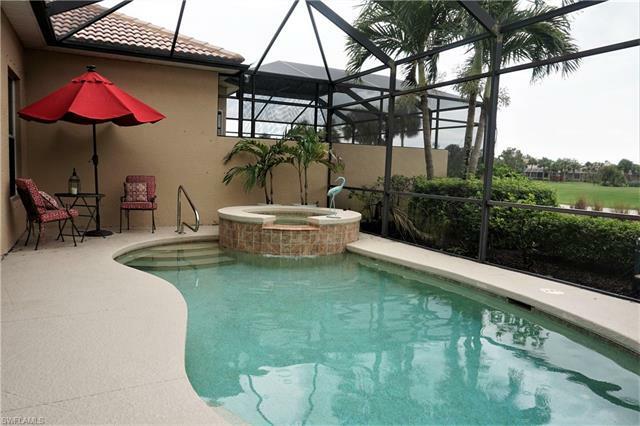 Close to Southwest Florida International Airport and the beautiful Fort Myers, Bonita Springs and Naples beaches.